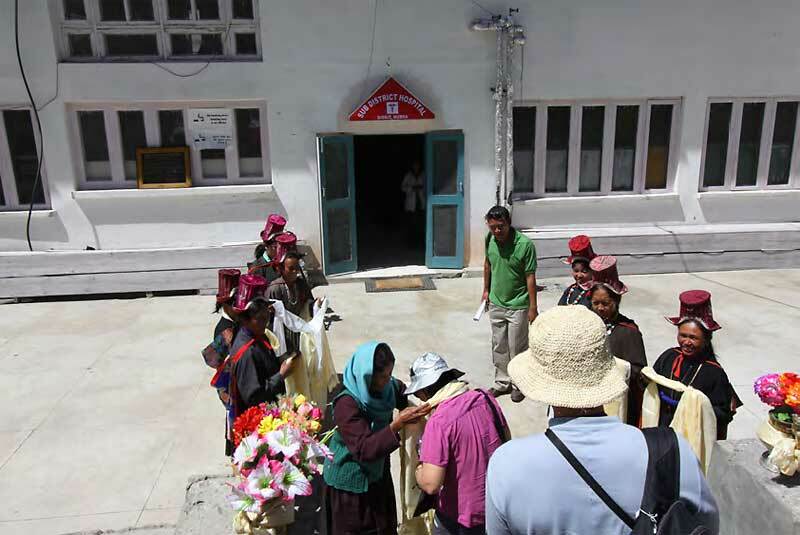 On July 17, 2010, Dr. Myra Elliott returned to Ladakh for the third consecutive year in order to continue her follow-up efforts to bring a wide range of dental and medical health care treatment to the people living in one of the most remote areas of the Himalayas. 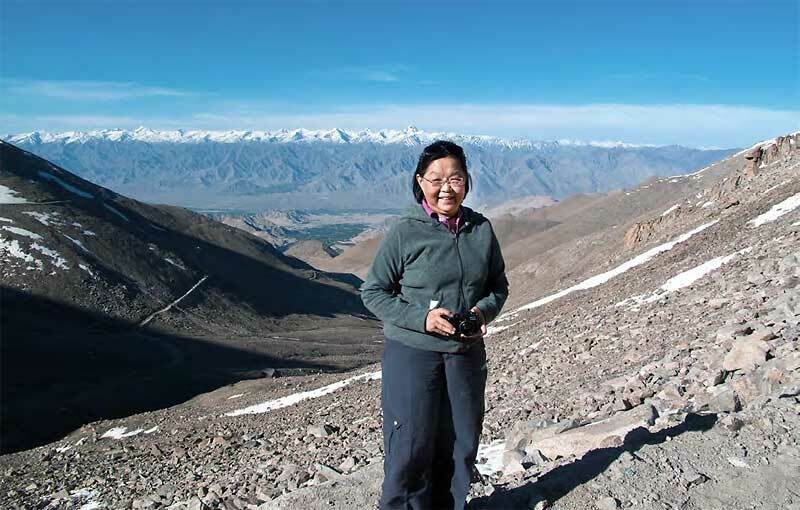 After a year of post-expedition analysis and objective planning upon returning to Singapore from the 2009 dental/medical camp in Nubra Valley, Dr. Elliott once again mobilized a team of skilled and dedicated specialists to return in 2010 and aggressively address many of the vision related, gynecological and medical maladies that her team from the previous year discovered during the 2009 camp. 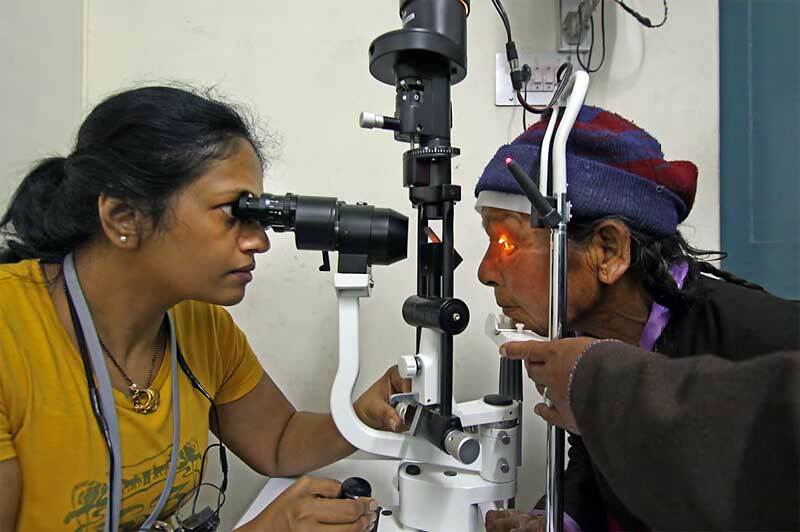 In preparation for the ambitious objective to perform as many cataract operations as possible,a portable optical microscope was purchased from an internationally renowned manufacturer of precision surgical equipment located in India. The Appasamy Optical Company headed by Mr. Jeyaraj, played a wonderfully supportive role in making it possible to purchase and take delivery of this invaluable surgical component prior to the team’s arrival from Singapore. 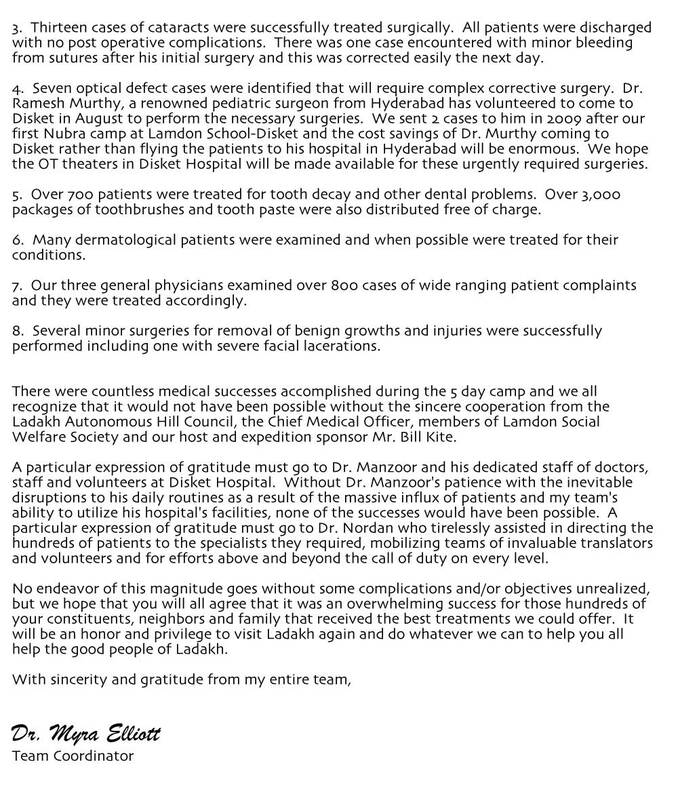 Dr. Elliott arrived in Leh on July 17, 2010. After an entire day of packing, sorting and loading three large cargo trucks with over 1,000 kg of portable dental and medical equipment, medications and surgical supplies, the entire team of 22 dentists, physicians, gynecologists, dermatologists and surgeons once again drove over the highest motorable road in the world to the remote region of Nubra Valley. 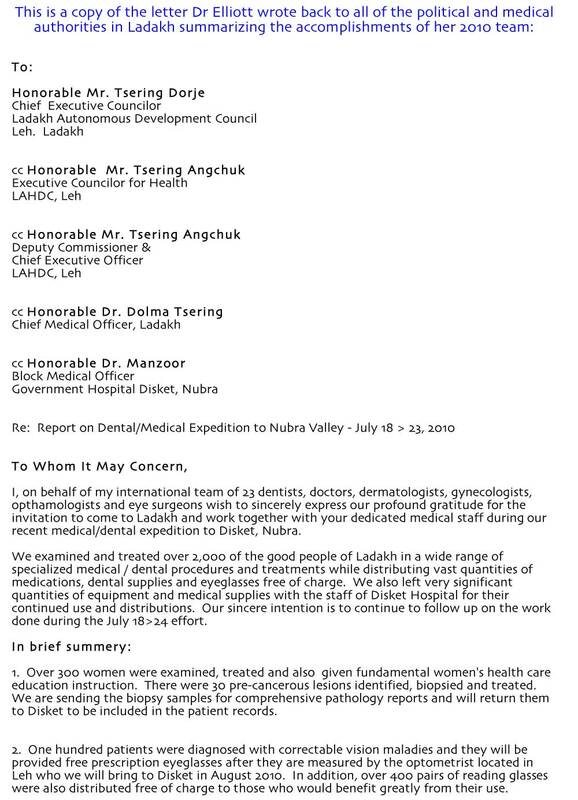 Because of the ambitious objectives of the 2010 expedition which included surgical procedures for the treatment of cataract patients, it was necessary to seek the invitation and authorization from the highest level political and medical leaders in Ladakh. 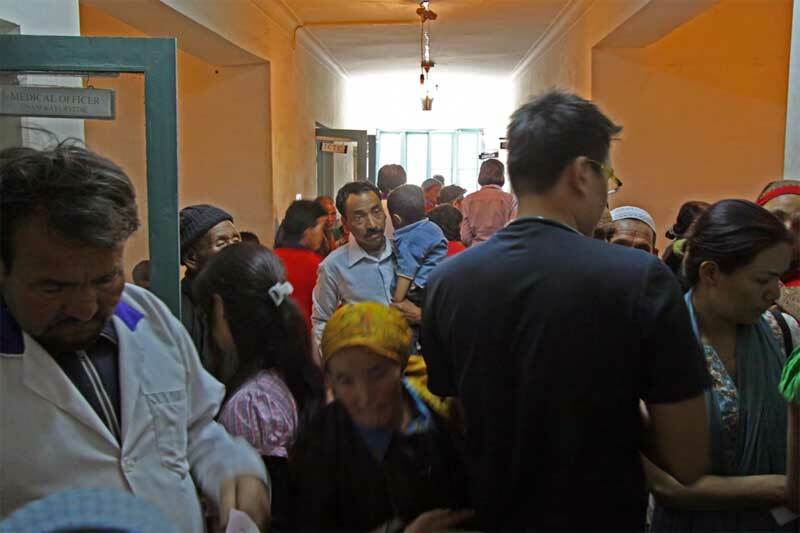 Unconditional cooperation was extended and the team was able to utilize the surgical theaters, examination and treatment rooms as well as the trained medical staff of the small government hospital in the village of Disket. 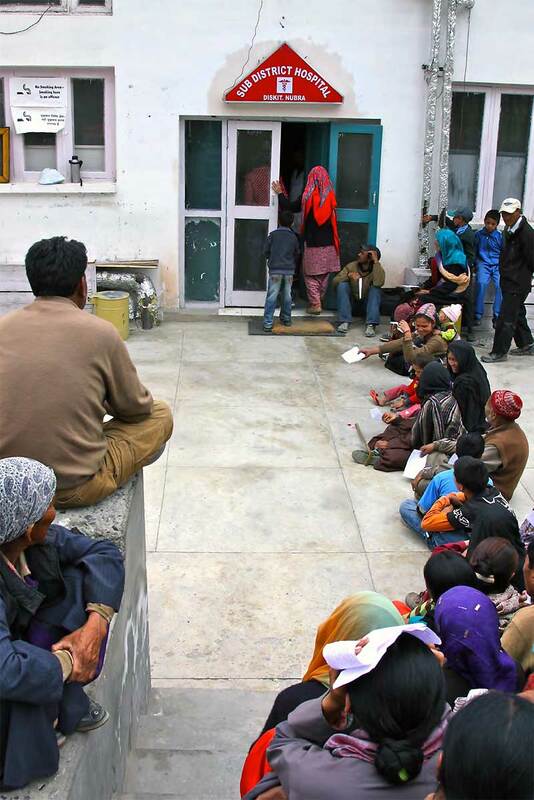 One of the most deficient areas of medical care in the remote region of Ladakh is that of women’s health. 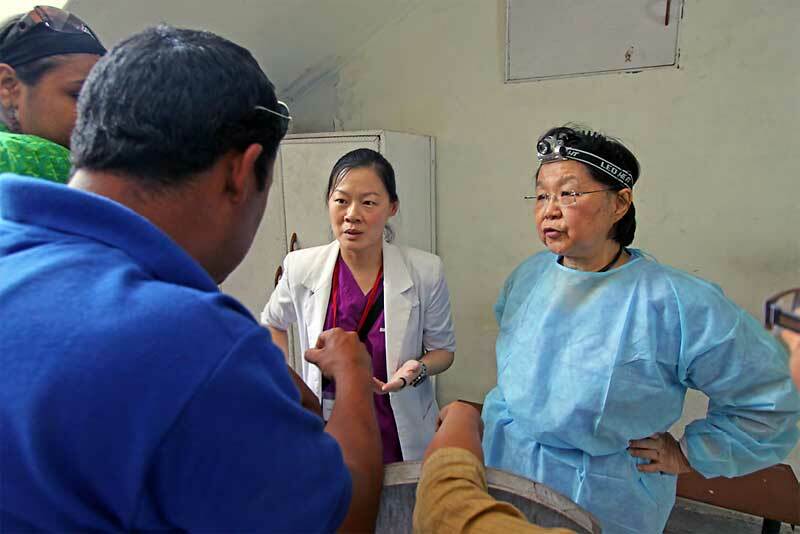 In a ground breaking initiative, gynecologists Dr. Chua Yang and Dr. Quek Swee Chong initiated public teaching efforts and also examined and treated over 300 woman of all ages and cultural backgrounds. 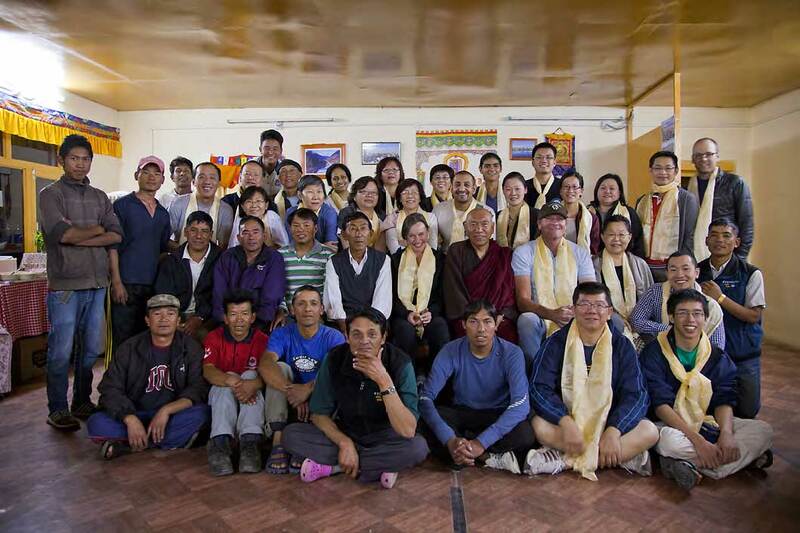 Thirty patients with pre-cancerous lesions were diagnosed and were surgically treated during the camp. On the final day of the treatments, the doctors were receiving young female patients who were coming to the hospital for routine examinations which was a ground breaking cultural development. 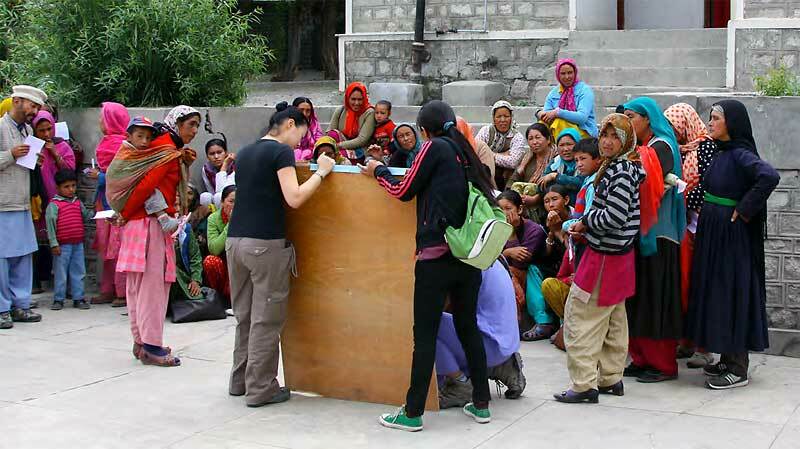 Every effort will be supported to continue this trend of preventative examination andtreatment to help stem the epidemic tide of fatal cervical cancer rates amongst the women of Ladakh. The team of three general physicians examined hundreds of patients with a wide range of illnesses and injuries. Very often patients came into the hospital from distant village locations with a multitude of complaints. 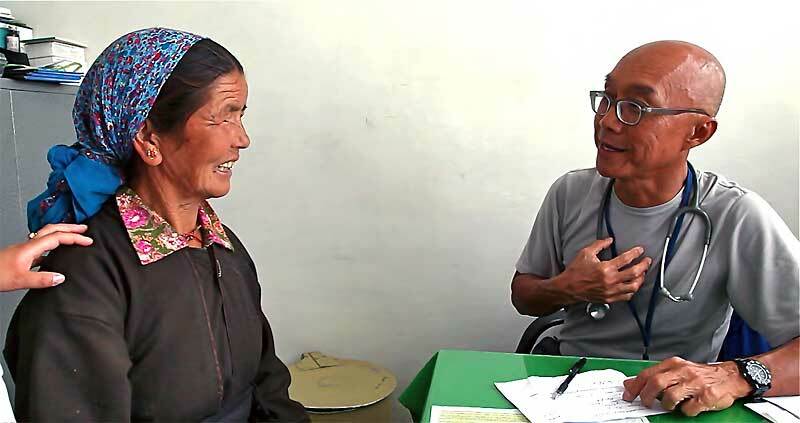 They were offered treatments and free medications by Dr Siang-Yo Kung and his colleagues or referred to other members of the team for their more specialized treatments. 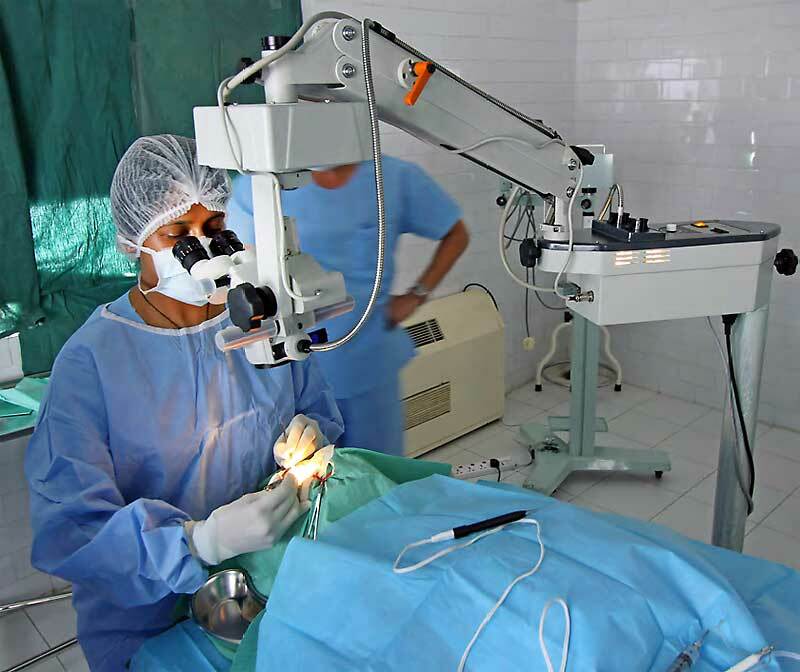 In some cases the patients required emergency surgery and arrangements were made for them to be flown to Chandigarh or Delhi for their more advanced and complicated conditions. Dermatologist Dr. Wong Siew Nee examined and treated many patients who came to the hospital with severe skin afflictions. 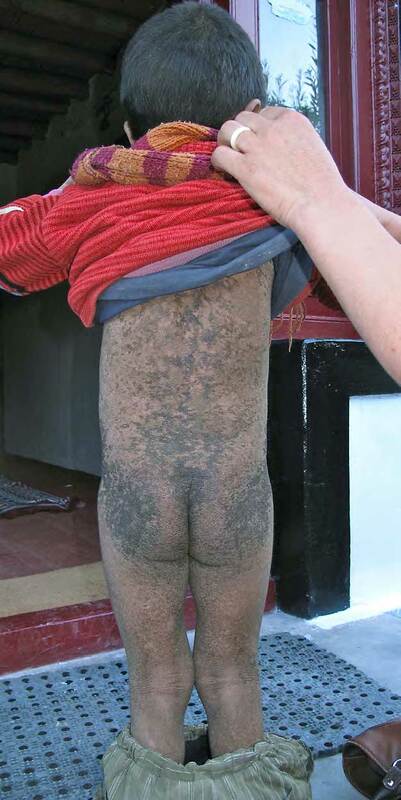 The harsh environmental conditions, lack of hygiene and congenital predispositions made this specialty one of the most actively sought out by the patients. Especially heartbreaking was this young boy who was completely covered in a growth of unknown origin. His excruciating physical and emotional discomfort touched everyone connected with his case. 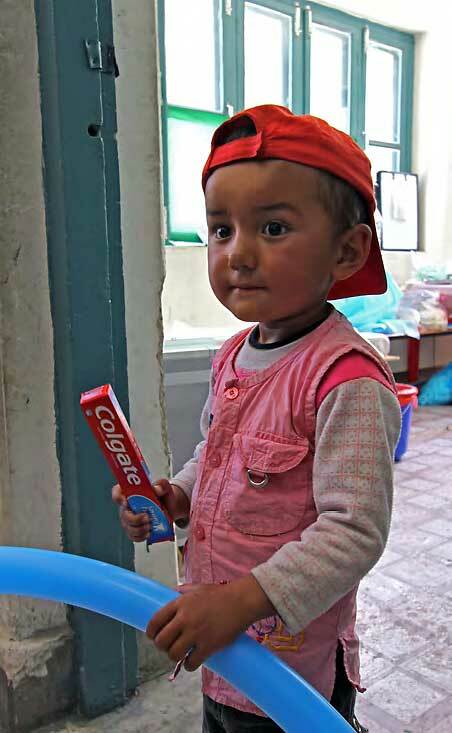 We will do everything possible to see that he receives follow up treatment and care. 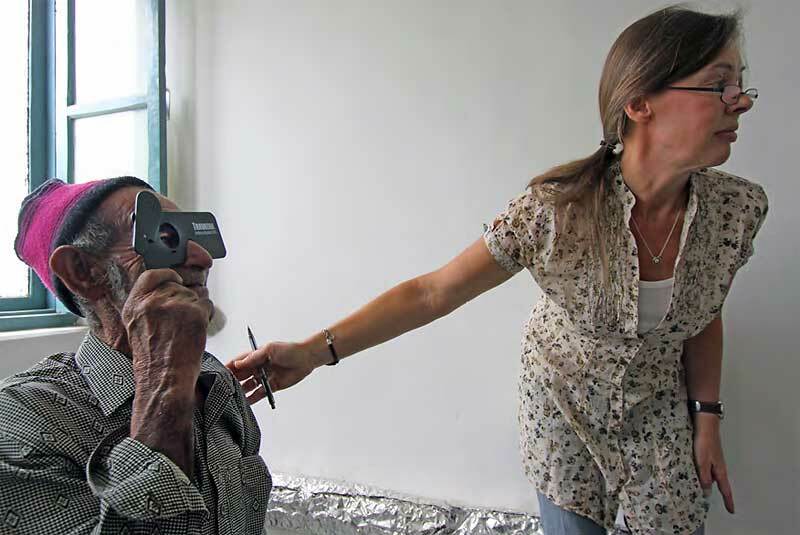 Certainly the most ambitious aspect of the 2010 medical expedition was in the field of vision care. 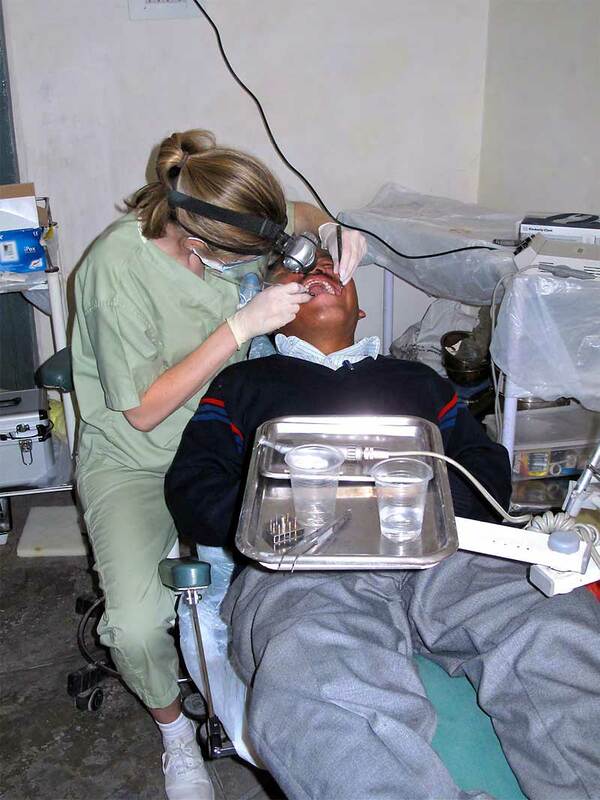 In previous years of mobilizing the dental/medical camps it was abundantly clear that even the most basic optical care was tragically lacking throughout the region. 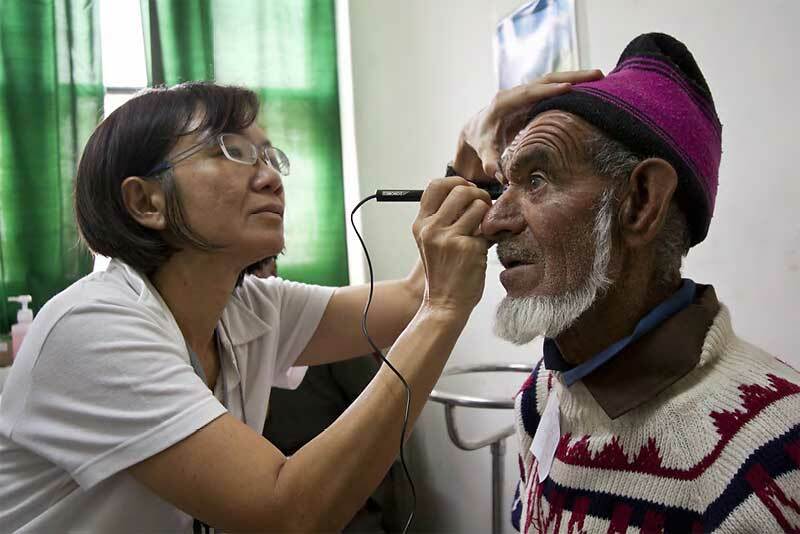 Local Ladakhi people urgently required not only corrective eyeglasses, but also surgical treatments for more severe conditions such as cataracts. 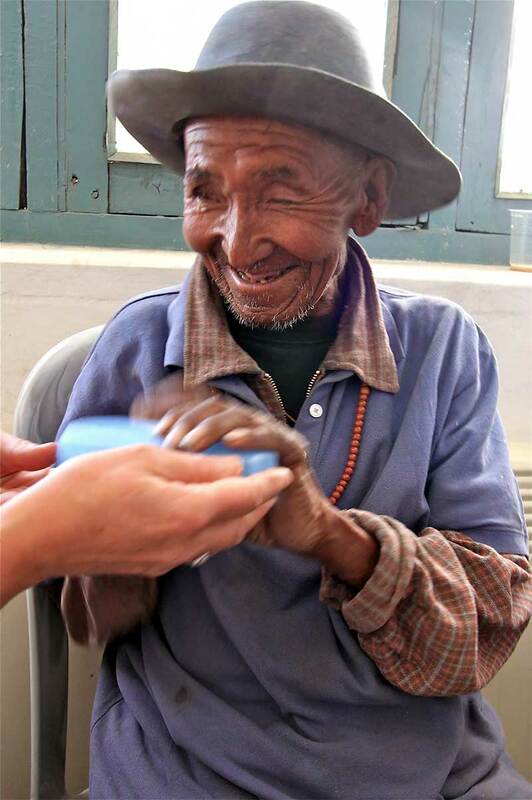 During the July 17>23, 2010 expedition another major effort was made to examine and treat hundreds of people who required simple eyeglass prescriptions and/or reading glasses. 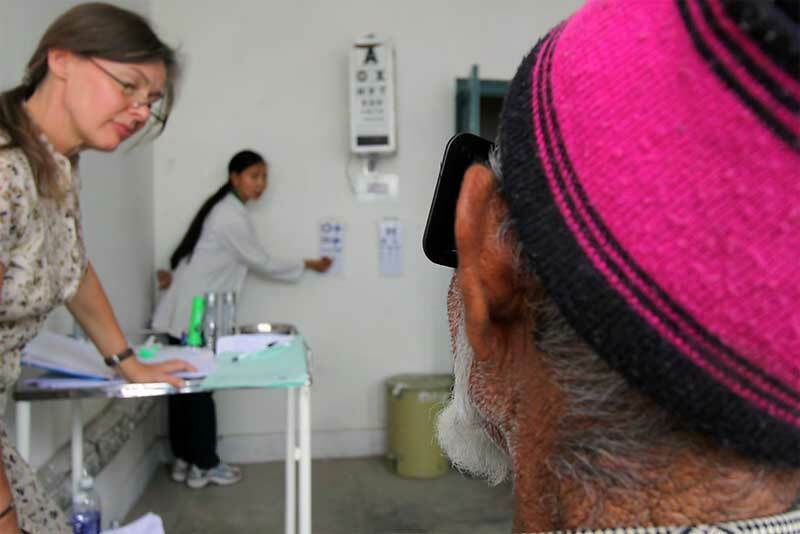 Over 700 pairs of reading glasses were distributed and 100 additional patients will be re-examined by a trained optometrist and provided with their new prescription eyeglasses free of charge. 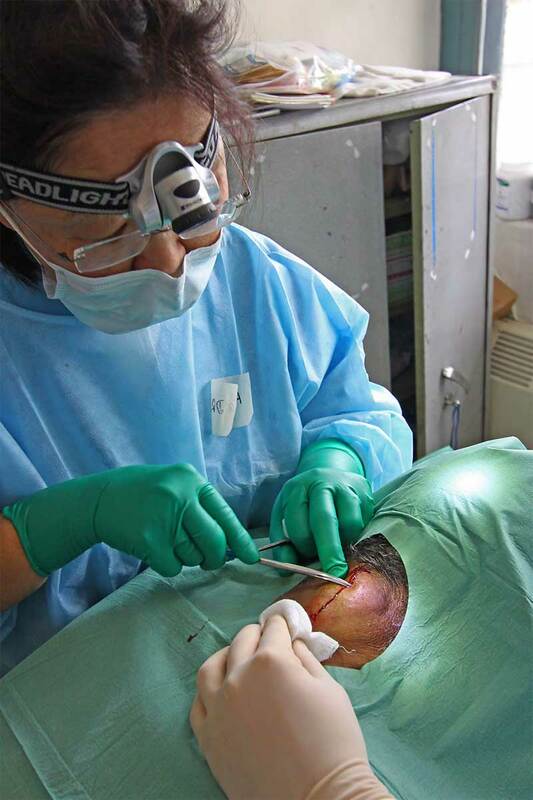 The most ambitious effort of the entire expedition was the mobilization of a complete surgical team led by Dr. Pauline Cheong and Dr Ranjana Mathur to undertake the sight restoring procedure of cataract surgery. Because of the complete lack of an adequate surgical microscope at the hospital in Disket, a new one had to be purchased for the surgeon’s use. Special gratitude must be extended to Mr. Jeyaraj of the Appasamy Optical Company in India for his efforts to facilitate this purchase and assure that it was delivered to Ladakh in time to be utilized by the surgeons. It performed brilliantly despite the basic conditions of the Disket Hospital. Mr Alagarsamy Jeyaraj Managing Director Appasamy Optical Co.
Erik Koto’s excellent short documentary on the 2010 Nubra Valley medical dental expedition.